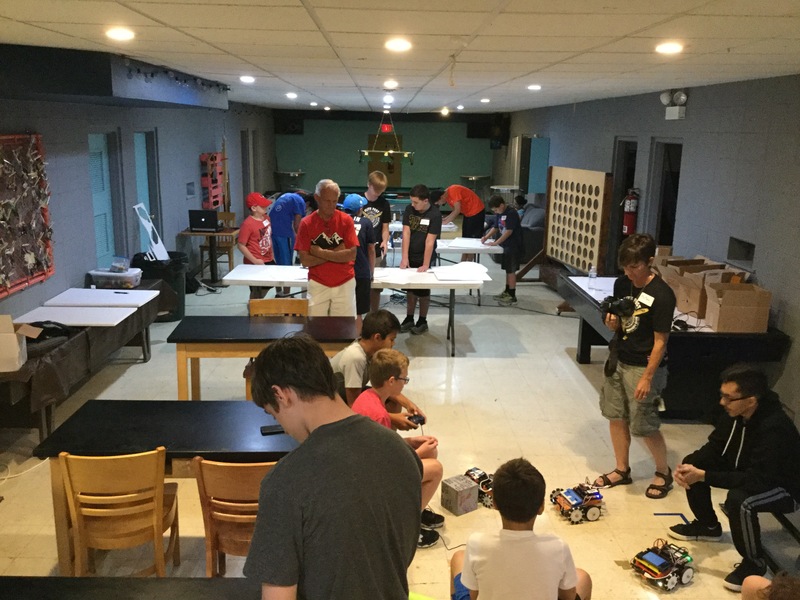 Jordan wanted to host an airplane camp like he had done the past two years, but this time he decided to incorporate robotics.There was a significant amount of to find the right materials, find the right people, and organize all the marketing. On top of that, Jordan needed to figure out all the details. Many emails were sent in communications to ensure everything would run smoothly. At the end though, we were able to get everything organized and sent out in time to get just the right amount of people for the camp. The camp ran smoothly, and the kids had a great time.